Portronics Digital, the smartphone accessories brand has introduced another new audio product in India. The company has added a new product in its existing Muffs headphone lineup. The latest headphone in the Muffs series is the "Muffs G" Bluetooth headphone. And similar to the other Muffs headphones, this one is also wireless. Coming to the design, the headphone features a sturdy and compact design factor. The Muffs G has a foldable earcup design which makes it easy for us to carry it around. The ear cushions are said to be made out of soft foam which will allow the headphone to be worn for longer durations. The Muffs G headphone also offer wired connectivity option. You get an AUX-In port with which you can connect any standard AUX wire to listen to the audio. The headphone also has built-in MIC support with which you can answer calls on the go. 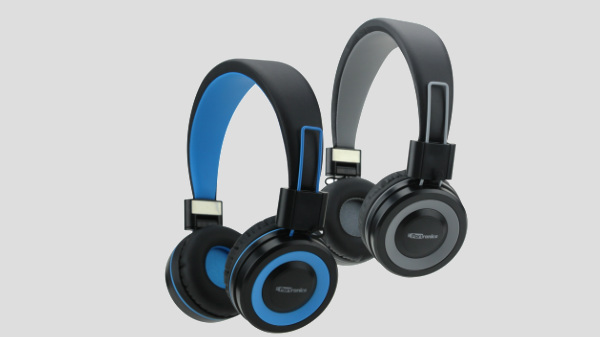 In terms of specifications, the Muffs G headphone is packed with a large 40mm inbuilt driver. The company claims that it can deliver powerful sound output with solid bass effect and treble. The headphone supports Bluetooth v4.2 and has a connectivity range of up to 10 m. The frequency range offered by the device is 20- 20,000Hz, which is standard in most of the mid-range wireless headphones available in the market today. Portronics claims that the Muffs G can last for up to 12 hours with non-stop music playback and just 2 hours of charge, which sounds impressive. Though, we would like to review the unit before we can verify all the claims made by the company. As for the pricing and availability, The Portronics Muffs G wireless headphone comes with an original price tag of Rs 1,999. 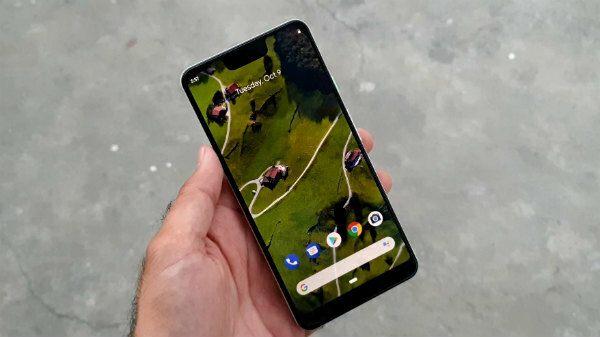 It is currently available in only Grey color option and can be purchased from online retailers such as Amazon and Flipkart and from offline retail stores as well.